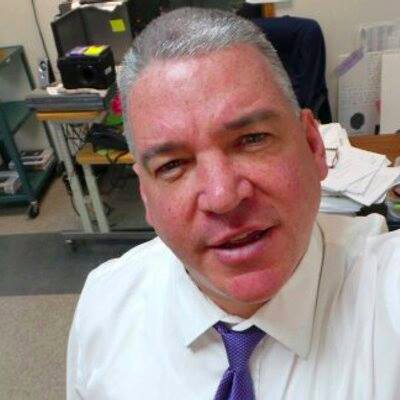 Dave Case has been the Journalism adviser at HRVHS since 2000, and has taught at the school since 1994. In addition to Journalism, he teaches AP U.S. History and Global Studies. He also coaches football and serves as the co-adviser to the campus Gay-Straight Alliance. His favorite thing about The Talon is the way the staff always ends up feeling like a family by the end of the year. His future plans include finding a way to get his children through college, writing a movie, and building a second career as a Benjamin Franklin impersonator. You can contact Dave Case at david.case@hoodriver.k12.or.us.